I am hanging out at my house on the Saturday before Christmas, anticipating. You might think I am anticipating Christmas, which I am, but really I am anticipating BIRTH! 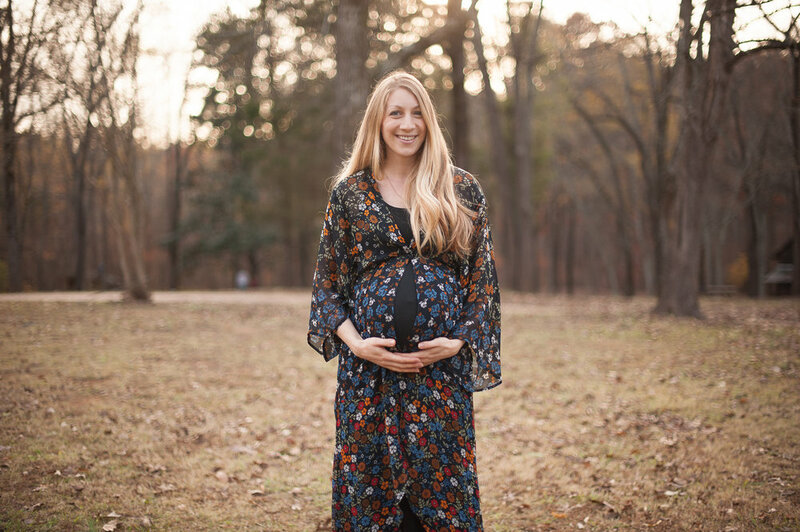 Laurie hired me to do some family maternity photos and I am thrilled to also be her doula! But that means, any day now, or any week now, we could meet her sweet baby. With all of that said, I just HAD to share these photos from her family session. This also might be in an effort to send some oxytocin to her brain and get her baby started on the journey out (secret doula tricks), but mostly it is because these photos HAVE to be shared. They are truly beautiful.